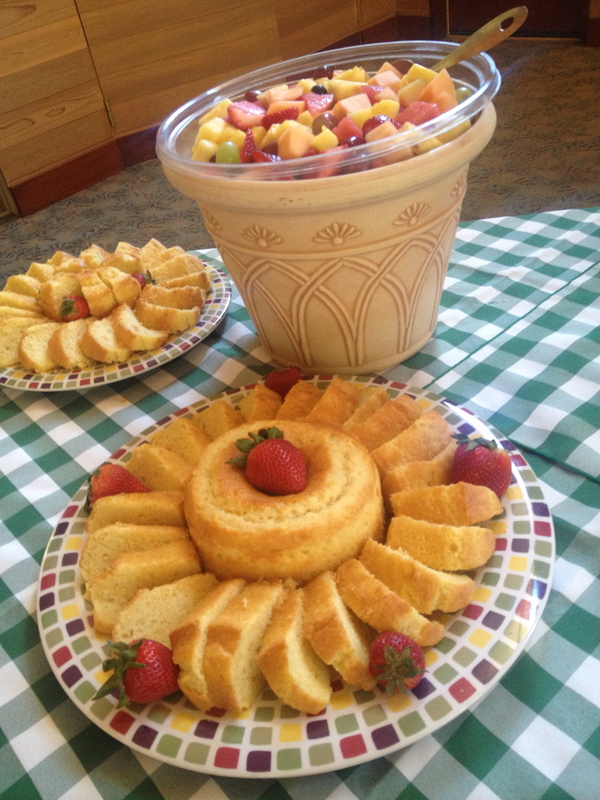 If you're looking for a caterer for a special event, Freund's Farm Market Catering is the answer. Our menus change with the seasons and always include plenty of locally harvested foods from our fields and from Hudson Valley farms. Theresa is infamous for introducing the meal not just by dishes served, but what time that ear of corn was picked or how many varieties of winter squash she harvested this season! From working lunches in your office, weddings, funerals, birthday parties and even Thanksgiving dinner, Theresa is full of ideas and suggestions to help plan your event. If you are stumped on food ideas for your next event, check out this inspiration list of some of our most popular orders. Is cake on your menu? Visit our bakery page to see cakes that we have made for past events. Dishes can be prepared that are hot and ready for pick up, delivered and dropped at location or delivered, served and cleaned up depending on your preference. Tableware, china and silverware are available for rent.